Wedding set up for this evening! This is another awesome color scheme! The tables are absolutely perfect! 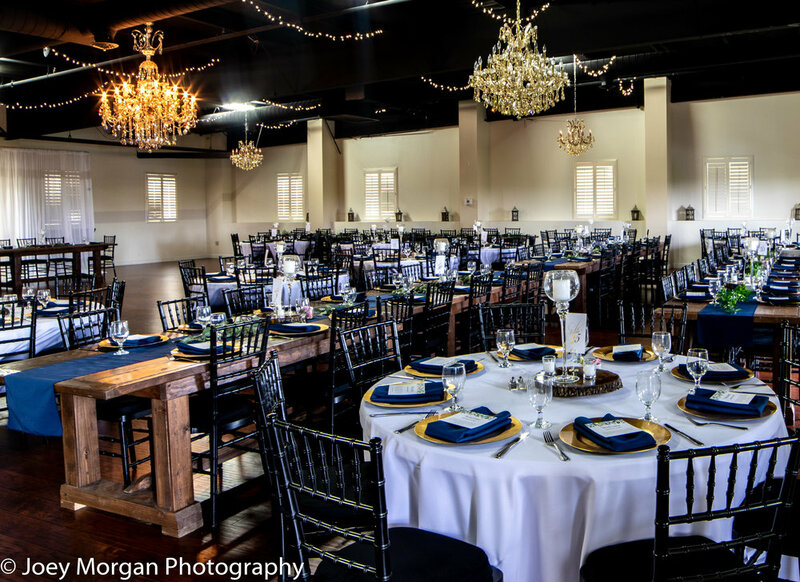 Anything is possible here at Old Towne Event Center! Wedding set up from this past weekend!